Expert knowledge, industry experience and great taste. Passion for art is of course a must. 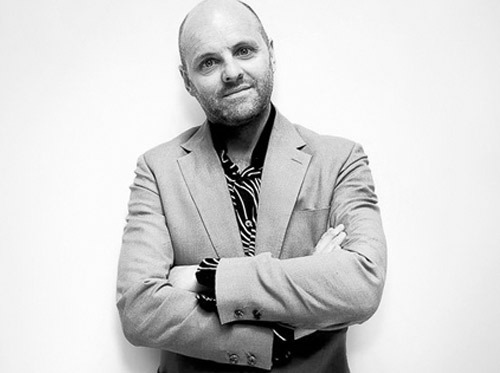 Gavin Turk is a British born, international artist. He's pioneered many forms of contemporary British sculpture now taken for granted, including the painted bronze, the waxwork, the recycled art-historical icon and the use of rubbish in art. Fiona Banner’s work centres on the problems and possibilities of language, both written and metaphorical. 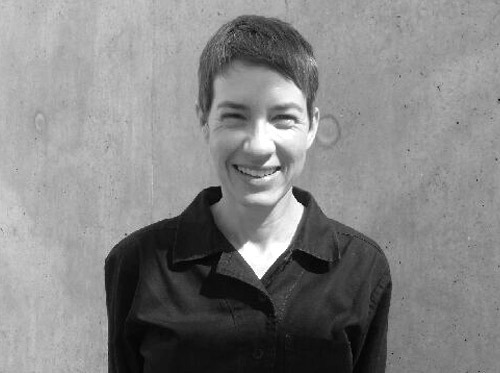 Her work encompasses text, sculpture, drawing, film and installation. Fiona became known for her early written transcriptions of Hollywood war films such as Top Gun and Apocalypse Now. Publishing, in the broadest sense, is at the heart of her practice. In 1997 she started working under the title of The Vanity Press. She has published books, objects, and performances - often deploying a playful attitude and bringing pseudo grandeur to the act of publishing. Harland Miller is an iconic British artist and writer best known for his large-scale canvases of Penguin Book covers. The Chelsea College of Art graduate combines the classic visuals of Penguin Books with his own satirical titles. 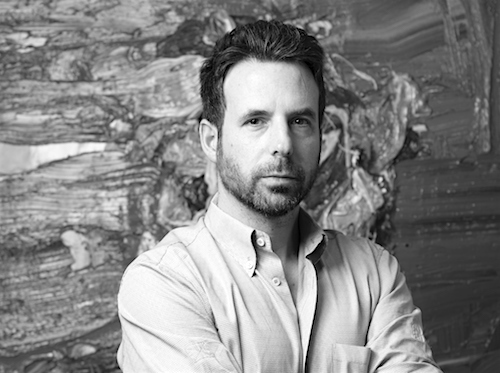 Harland has held solo exhibitions internationally, at venues including the White Cube and the Royal Academy in London, and the Marianne Boesky Gallery in New York. David Bailey is a pioneer of contemporary photography. The British photographer is credited with photographing some of the most compelling images of the last 50 years. David was a leading figure in the cultural shift in London, and over the years he’s captured iconic images of legends like The Rolling Stones, Damien Hirst and Kate Moss. Antony Micallef is a British artist who’s recognised as one of the finest painters in contemporary art today. He was tutored by the great landscape painter John Virtue, who was taught by renowned post war painter Frank Auerbach. Antony has exhibited in group shows at the National Portrait Gallery, the Royal Academy and Tate Britain. His work is held in collections around the world. Ben Eine is an urban artist based in the UK whose distinctive typography-style murals can be found dotted throughout London and in numerous European capitals. His work is so popular that David Cameron gifted Barack Obama one of his paintings back in 2010. Ben has exhibited his colourful, puzzle-like pieces throughout Europe and the UK, as well as in San Francisco, New York, LA and Tokyo. Hush is a British born urban contemporary artist. His unique East-meets-West infused style combines elements of Street Art, Figurative and Fine Art. Hush is internationally recognised and holds sellout shows in the US, UK and Australia.